CBNC is reporting that the iPhone SE pre-orders in China is now over 3.4million. 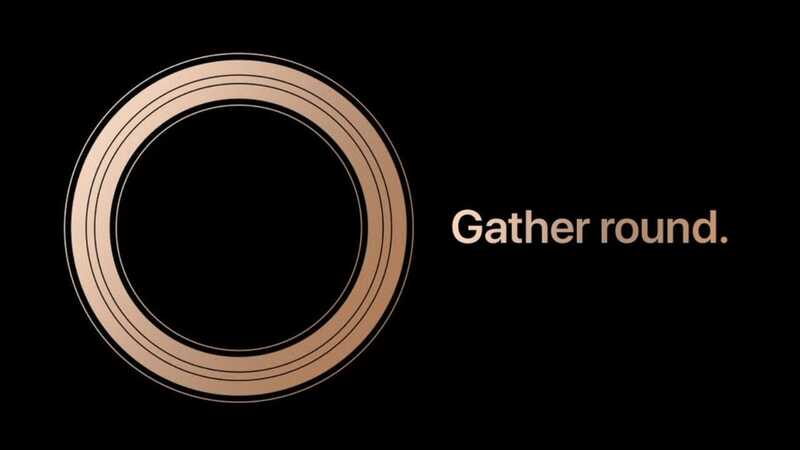 Apple started taking pre-orders for the smartphone on March 24 and has not released official figures. However, as of Monday in Beijing, total pre-orders on three retailing sites exceeded 3.4 million. Despite the brisk pre-orders, though, Chinese vendors and scalpers are uncertain if the iPhone SE will be a sure bet like previous models. “The new iPhone SE has no revolutionary update,” one distributor in Henan Province told CNBC. “I don’t think the demand will be as strong as the iPhone 6 and 6S.” He is offering the iPhone SE at a $20 discount to the official price in China. In the past, scalpers have been able to charge a premium of roughly $300 over the official price for a newly released iPhone, but one Hong Kong smuggler who refused to be named said he expected to charge just $30 above the listed price for the iPhone SE. Vendors on Alibaba’s Taobao site are offering the new phone at a discount of as much as $100, claiming the phones are being purchased from the U.S. where the SE sells for $399.